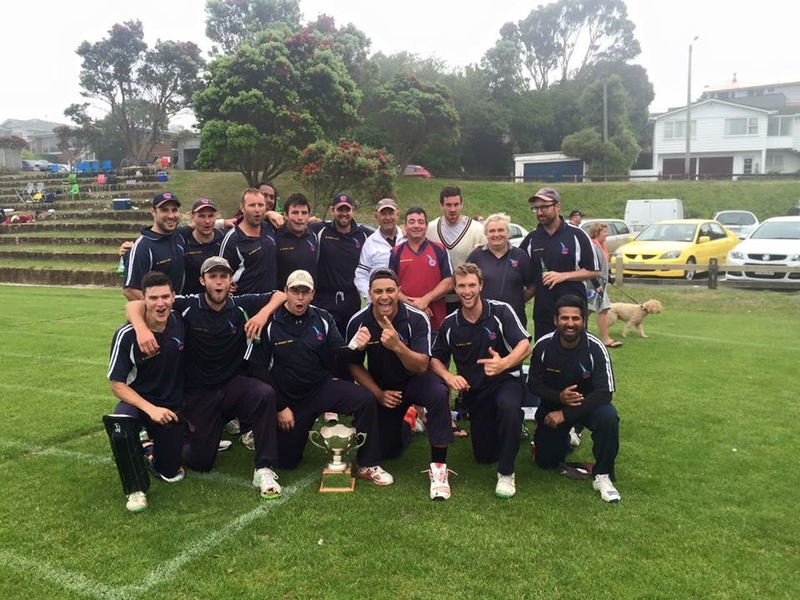 New Zealand Cricket have announced the 2015/16 Community Cricket Award winners. These awards are a thank you to volunteers and development staff who have put endless time and commitment into improving the game within their community. Our MIGHTY Club Manager, GORDON DRY has taken out the Outstanding Contribution to Cricket award and certainly deserves it. 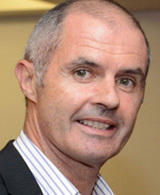 Gordie has managed and administered the largest cricket club in New Zealand and most successful Premier team in Wellington Cricket for 16 years. New Zealand’s Mark Craig has been ruled out of the rest of the Test series against India because of a side strain and will be replaced in the squad by fellow off-spinner Jeetan Patel. In a like-for-like replacement, 36-year-old Patel returns to the squad having played his last test against South Africa in 2013. Patel is the second spinner of Indian-origin in a touring party that also includes leg-spinner Ish Sodhi. Easts Bulldogs ALEX FENSOME is into the Mastermind semi final which will be telecast on TV One on Sunday 17th July 2016 at 7:45pm. All the very best ALEX - the EASTS CLUB is right behind you !!!! 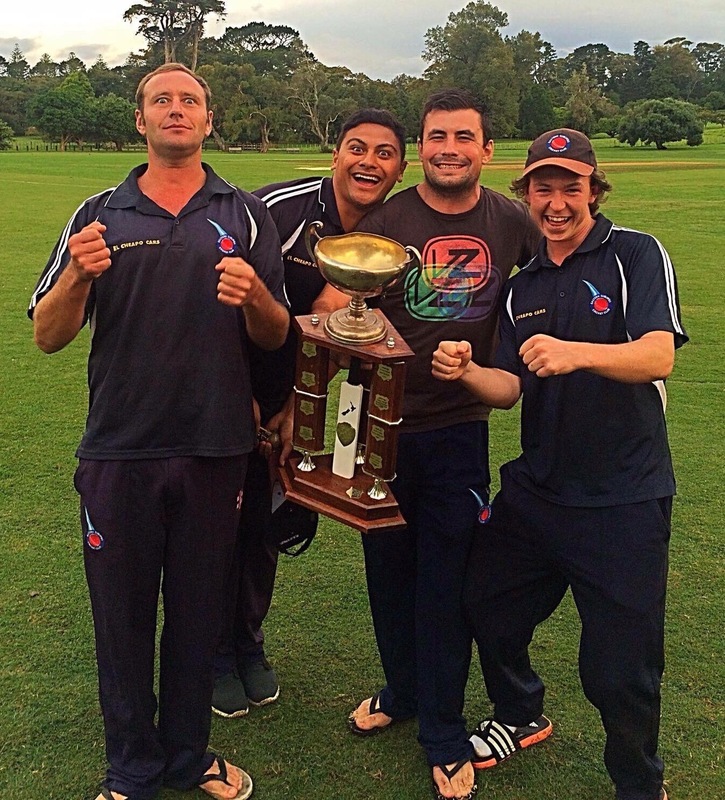 This Mighty EASTS Club is not only the BIGGEST and BEST cricket Club in New Zealand but also the BRAINIEST !!!!! 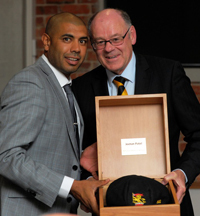 Top 10 RUNSCORERS and WICKETTAKERS for Easts Premier Men in Wellington Cricket Premier competition since the Club’s establishment in the 1993-1994 season. Note excludes National Championships. The MIGHTY EASTS scooped a number of awards including numerous grade championships (including being National Club Champions !!!). 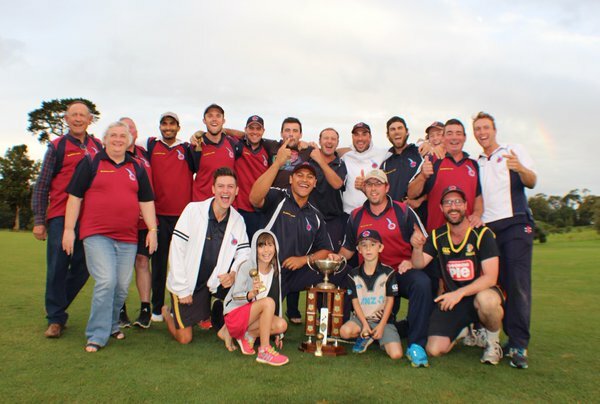 Ricky Joseph took out "Performance of the Year, Leading Wicket taker & Best Overall figures in an innings (10-35)" and Easts retained the Royal Visit Cup for the most cumulative points as a club,(we have 26 teams). However the Pearce Cup went to Onslow this year but we will get it back next year !!!!! EASTS 2016 NZCT NATIONAL CLUB CHAMPIONS !!! Lance Dry accepting Trophy Jamie Gibson "Player of the Tournament"
21 years and seven attempts and finally Eastern Suburbs can claim to be National Club Champions. As Wellington 50-over champions we won our first national trophy, after the Sunday final against Canterbury club St Albans was washed out. 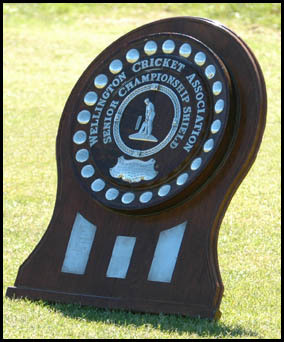 Only 24 overs were possible in the decider at Auckland’s Cornwall Park, with St Albans 74-4 when play was called off. Easts beat St Albans the previous day in their last round robin match and that proved to be vital as then both teams had 4 wins from 5 round robin games. However Easts had the better net run rate at the start of the final. Congratulations to all players in the team & management !!!!!!! Last night’s annual Norwood Awards turned out to be a celebration of milestones for Wellington’s elite cricketers. For the 15th year in a row the Easts Premier Men team have qualified for the 3 day "Rothbury Wilkinson PEARCE CUP FINAL" for 2016. 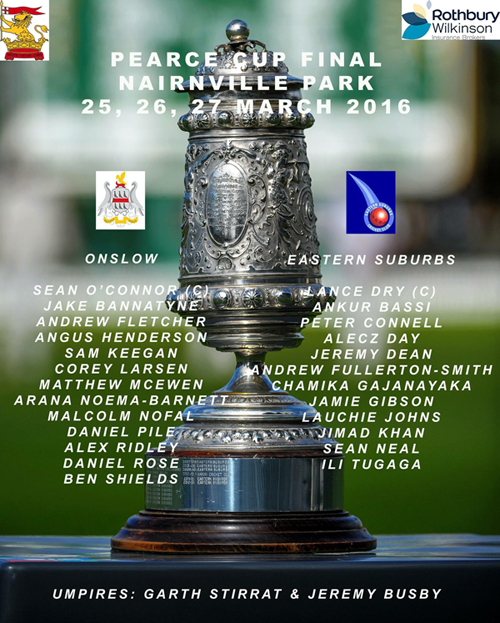 The game is to be played at Nairnville Park, against Onslow on Friday - Sunday 25th-27th March 2016 starting at 10:30am each day. 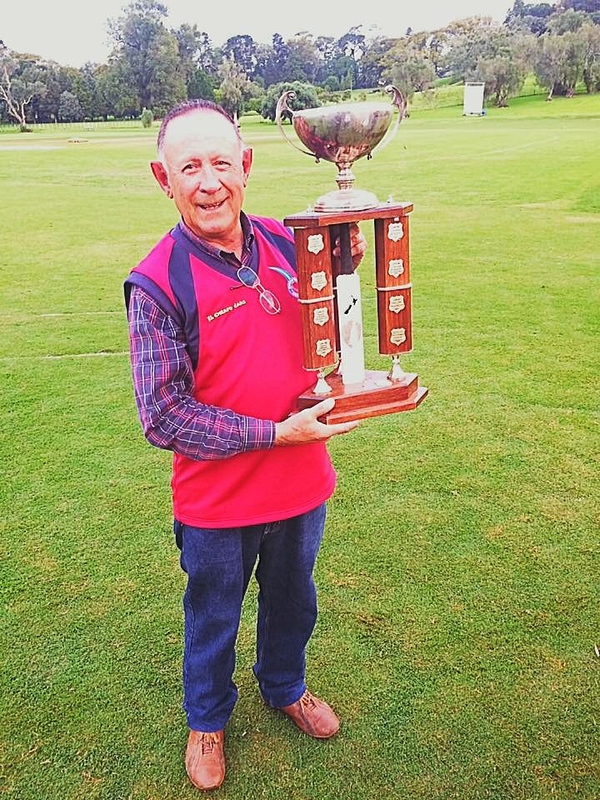 Onslow ended up the leaders in the 2 day Pearce Cup competition and therefore it is a MUST for EASTS to WIN to retain the trophy for another year. Let’s get down to Nairnville Park and support the Premier team. 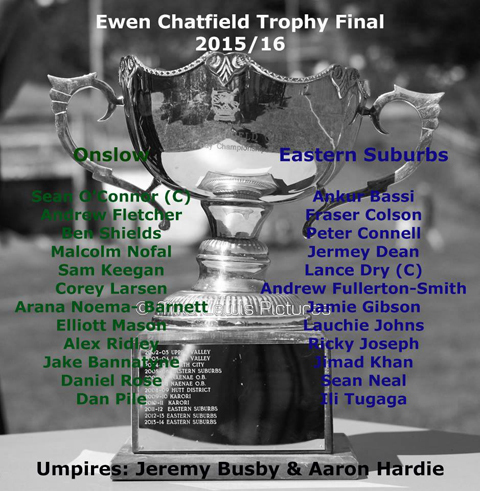 Game ended in a DRAW but Onslow won Pearce Cup as top qualifier. After years as the kid working the scoreboard, Sean O’Connor will finally step out in a Pearce Cup final. 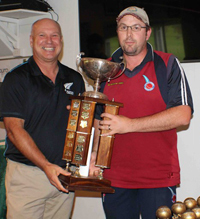 The Onslow captain has led his club to the promised land of the decider for the first time since Wellington’s premier club cricket competition switched to a final format 10 years ago. O’Connor will take on his former club Eastern Suburbs in the three-day final, starting on Friday at Nairnville Park, and said the closest he had been to the final was working in the Basin Reserve scoreboard. "It will be the first time [playing] for me, I’ve watched a lot and done the scoreboard [at the Basin Reserve] for about four Pearce Cup finals, and when I used to play for Easts I was around the camp. "There are lots of guys in the club who have played for a long time without playing in a Pearce Cup final. Playing at home at Nairnville is always cool and playing Easts will make it a good game." Compare that with his opposite, Lance Dry, who has won 13 of the last 14 Pearce Cups with Easts and will be playing in his 10th final (the first final in 2006 was rained out). Onslow come into the final as top qualifiers, so only need a draw or no result to win the title. Draws are rare, with 2014 (draw) and 2006 (rain) the only finals not to garner a result. O’Connor said it would be unwise of his team to think of anything other than winning the match. 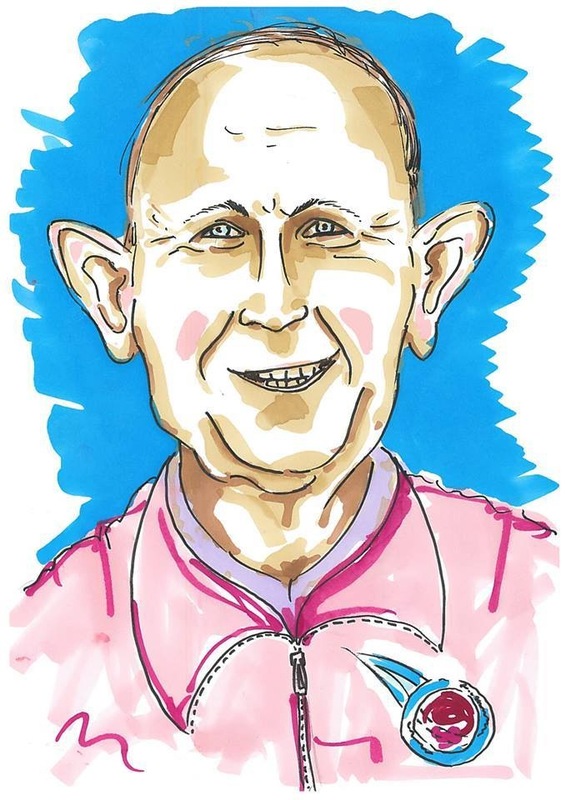 "I think three days is generally enough time to get a result and if you turn up playing for a draw you’re going to get yourself in trouble pretty early, so you have to turn up with the mindset you are going to win. "That suits our style of cricket better, we play quite positive cricket, as do Easts, so it should be a good game with both teams going for a win." Dry said the pressure was firmly on Onslow. "There is no pressure on us, we’ve got nothing to lose. The trophy is effectively in their cabinet, it’s there for them to lose and hand to us, in essence. "We don’t talk about [our experience] a lot, it’s more the fact of the inexperience of the opposition and being in those situations. "Onslow has never been in a Pearce Cup final and quite a few of them wouldn’t have played three-day cricket for a long time, or a game of cricket that went three days." With a first-class game being played at the Basin, the match will be played at Nairnville. Neither captain was sure how the pitch would play over three days of cricket, especially with rain on Thursday. Said O’Connor: "Being a club deck I’m not sure how well it’s going to last for three days, but it’s had a lot of work go into it and we’ve got a good groundsman who did the first-class pitch at Karori for a few years, so it should be good." Said Dry: "Hopefully [it doesn’t hold up]. I don’t know if it will anyway, it battles to hold up for two days. In its defence, it will be three days consecutive rather than weekend to weekend. It’s had a great summer, so it has every chance to be good." Onslow have named a full strength lineup, while Easts will be without opening bowler Ricky Joseph as he attends his sister’s wedding. It is a big loss for Easts, with Joseph renowned for his wicket taking in finals and coming off stunning match figures of 16-80 against Johnsonville in their last round robin match. "It’s a shame, but it can’t be helped," Dry said. "He was in quite good form and he’s obviously the most successful guy in club finals by a long way and has taken something like five or six six-wicket or more bags in them, but we’ve got plenty of guys who can bowl those overs." Onslow’s Malcolm Nofal was the leading runscorer in the round robin with 430 runs at 53.75, while also taking 17 wickets. It was clear to Dry that he would be the man to stop. "Nofal has been the backbone of everything they’ve done. "Their batting has lived or died by his success and he’s bowled the bulk of their overs. If he has a bad game then they might have a bad game." Easts narrowly won the one-day final between the two teams earlier in the season, which was Onslow’s only outright loss of the season. The Cook Shield competition is run much like rugby’s Ranfurly Shield with clubs having to beat the holders outright over two days to win it. Saturday 12th March 2016 Ricky had the ball on a string and his late movement was too much for the Johnsonville batsmen to cope with. He beat the bat on numerous occasions, and when he did take the edge the catching circle behind the wickets did the rest. His 10-35 off 12.3 overs was the most remarkable bowling spell that most of us have witnessed and are unlikely to see the equal of again. It’s not solely about sheer speed, but more importantly getting the ball in the right areas and doing a bit with it. Ricky has become a master at that! 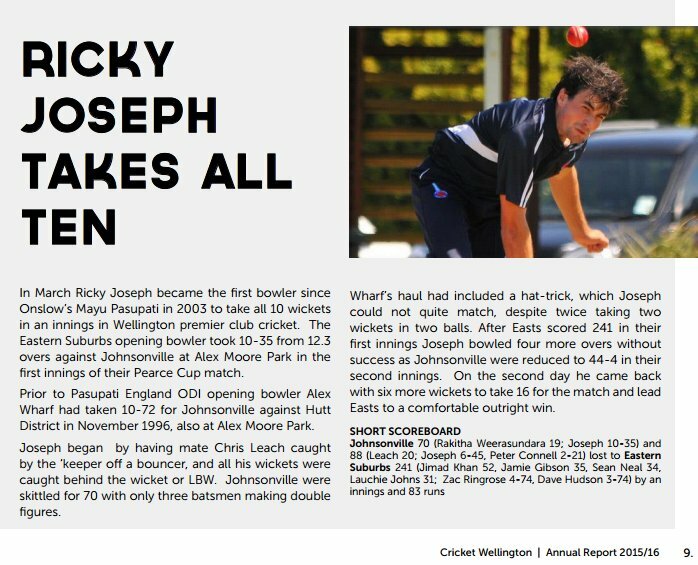 Lucky to witness a freakish performance by Ricky Joseph yesterday, capturing all 10 wickets (10 for 35 off 12) in Johnsonville's first innings. Something that l have never seen before and will never see again ! 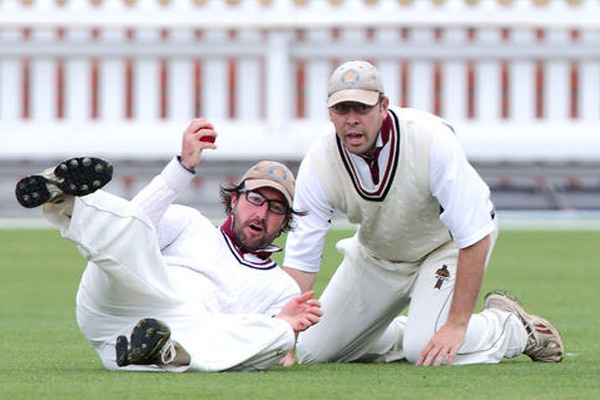 Deano’s 105 not out last Saturday was an exciting innings which not only signalled a return to top form, but also saw him pass the significant milestone of 5,000 runs in Premier cricket, since his debut in 2004/05. His general patience and exquisite timing in this innings was reminiscent of the glory days when he was widely recognised as one of the finest strokemakers in Wellington cricket. 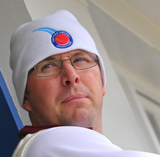 A serious leg injury a few years ago, and the need to adjust to batting in prescription spectacles, has hindered Deano’s return to his best. Now that he’s back we can look forward to him building on his wonderful record with the bat. Three easts Premier players, Fraser Colson, Alecz Day & Jamie Gibson have been selected for the Wellington Firebirds team to play against Otago Volts 5th - 8th February 2016. Congratulations and best wishes to Fraser, Alecz & Jamie !!!! Ankur has been making the trip from his home in India to the Mighty Easts Cricket Club in Wellington since 2012. During this time he has played many fine innings for the Club including some outstanding centuries including a personal high of 177. He has fitted into the Club culture here well and has become a popular member of the Premier squad and a personable coach and mentor. He has also been known to knock up a very tasty curry for some of the boys to enjoy! Ankur has previously played First Class cricket in India, has played in the Essex County Cricket League, and was a member of the Rajasthan Royals IPL wider training squad. Ankur has earned a lot of respect for his integrity, excellent temperament and solid work ethic. He has undertaken a serious coaching role within the Club, both within the Junior ranks and with more senior players seeking individual coaching and tuition. He holds a New Zealand Cricket Qualified Coaching accreditation and is building a good reputation in this area. Ankur is available to take on new coaching roles within the Club, both at Senior and Junior levels. Seek him out if you want to engage Ankur for one-on-one, groups, or team coaching. Congratulations to Jamie Gibson, Alecz Day, Fraser Colson and Lauchie Johns for being selected for the Wellington Provincial A team to go to the National Tournament at Lincoln on 2nd to 8th January 2016. Easts Lance Dry appointed Wellington Provincial A Selector !!!! Long-serving Eastern Suburbs captain Lance Dry has been appointed as Wellington Provincial A Selector and Talent ID Manager. 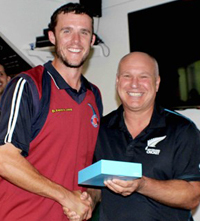 Dry’s role is an expansion of the selector role for the Wellington city side he has held over recent summers, and now sees him working with Provincial A Coach Glenn Pocknall, while also contributing to the talent identification and pathway process within Cricket Wellington’s representative framework. Fraser Colson joins Easts !!!! The Easts club is very pleased to add Fraser Colson to its playing roster for the 2015/16 season. Fraser is an ex HIBS boy who previously played his club cricket in the Hutt Valley. 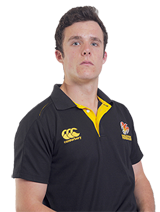 He has represented NZ Under 19’s and has a couple of first class games behind him for the Firebirds. After a year off in the 2014/15 season, the 25 year old is refreshed and raring to go in the upcoming season. He has his sights set on regaining a place in the Firebirds lineup. A stylish right hand batsman, many will remember his outstanding 188 for a Wellington XI against a strong Tasmanian side in January 2014. Welcome aboard the Mighty Easts Fraser! The Easts club is delighted to learn that Jamie Gibson has been awarded the final Firebirds contract for the 2015/16 season. It’s a wonderful achievement for the strapping 22 year old, who is a true Easts man having come right through from the Easts junior club. Jamie’s outstanding skills, hard work and dedication have been rightfully recognised. Go Jamie - we’re all rapt for you!! The Easts club is pleased to announce the signing of Alecz Day for the 2015/16 season. 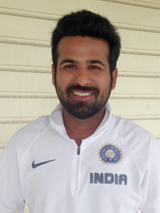 Alecz is a 25 year old hard hitting right hand batsman and very handy offspinner. Born and raised in North Queensland, Alecz has a NZ passport courtesy of a Kiwi mum. 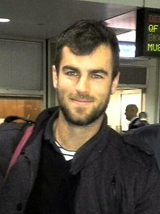 After playing Premier grade cricket in Brisbane for some time, Alecz decided last year to try his luck in Wellington. His talents were quickly recognised and he was thrust into the Firebirds one day team. 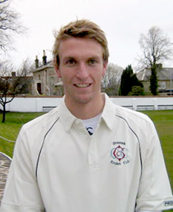 He had immediate success with a half century in his first game against Otago. In 7 one dayers he tallied 214 runs at an average of 35.6. 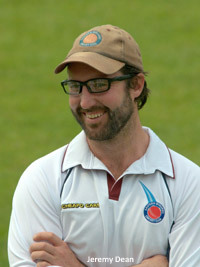 Alecz has gained a Firebirds contract this season, in the Cricket Wellington list recently announced. The Easts club is delighted to add its congratulations on the appointment of Bruce Edgar as Head Coach of the Firebirds. The Easts club is pleased to announce the appointment of former Ireland international Peter Connell as the Club’s Premier Player/Coach for the 2015/16 season. 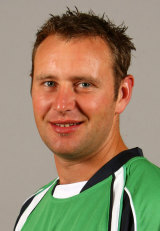 Peter had a successful career for Ireland and Ireland A, taking 35 first class wickets, 40 List A wickets, 13 ODI wickets and 10 T20I wickets. He took a first class hat-trick for Ireland on debut, and is the first player to take a hat-trick for Ireland. He also has the extraordinary distinction of being the first player in history to take a first class hat-trick on debut, in an international match. 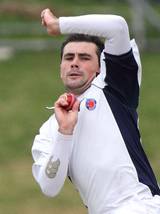 Peter has been with the Easts club since December 2013 and took 35 Premier wickets for the Club in the 2014/15 season. Peter will direct pre-season preparations for the Premier Squad and also manage training and practices for the squad during the season. 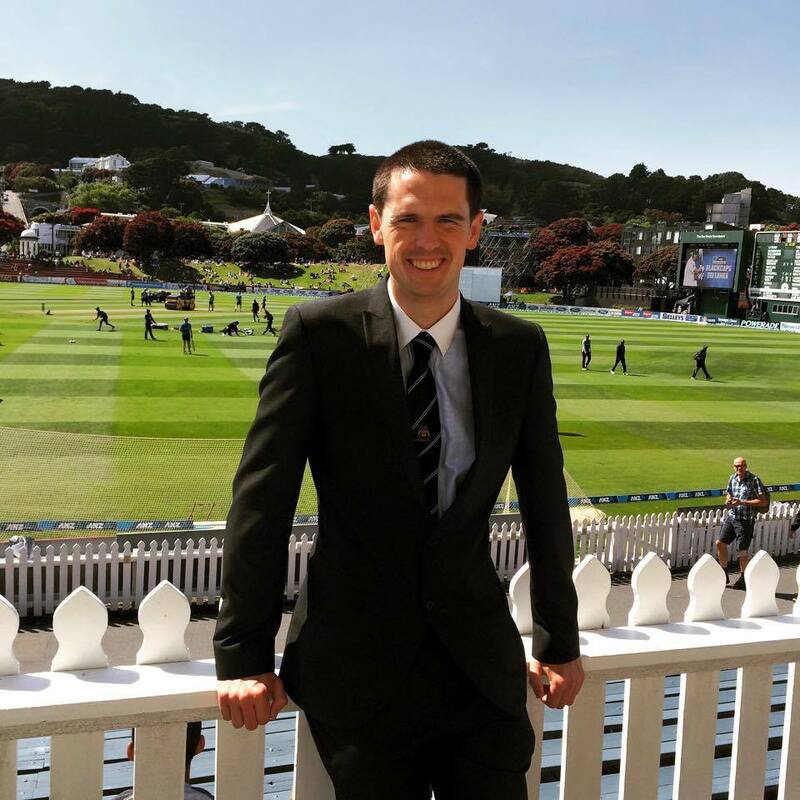 He has completed his Level 2 Coaching Qualification and is looking forward to this new role in the top cricket club in Wellington, THE MIGHTY EASTS!!! St Pats Wellington are one of Easts major feeder colleges so it would be great to see Eastern Suburbs well represented at the SPC Sports Foundation Dinner.